Harry and I hadn't planned to go out this bank holiday. 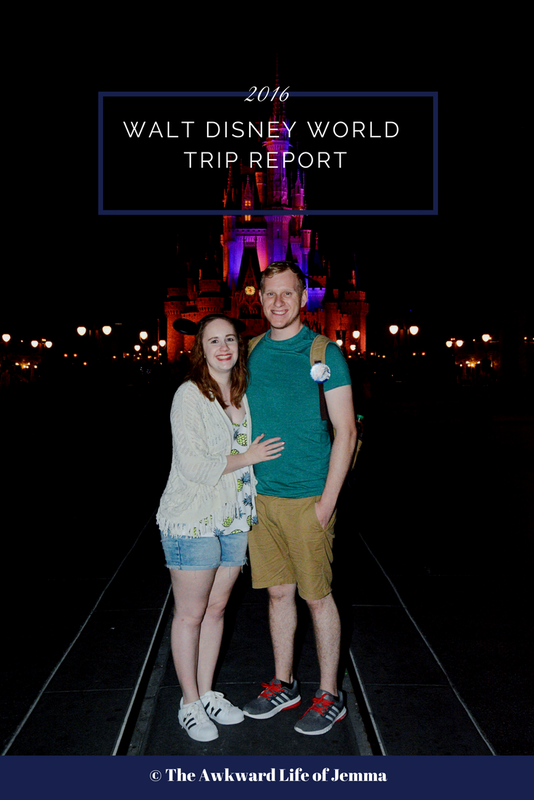 We'd done our food shop and had planned a yummy stir fry for dinner when Harry turned to me and said "We're going out for dinner". I suppose being late in the afternoon and having done one load of washing up from the weekend already that day he'd just had enough! I agreed on the condition that I could get a meal for less than 500 calories (as otherwise I'd go over my daily calorie allowance) and went online to see whether any restaurants would have discount vouchers that were valid on a bank holiday. 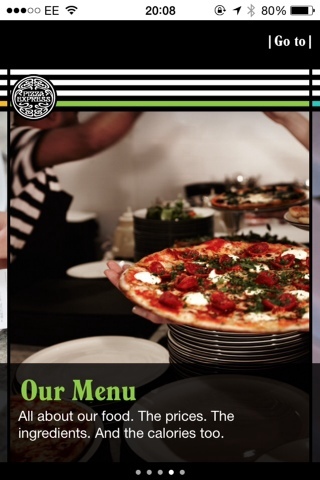 I hit the jackpot with Pizza Express, not only were they advertising 25% off after 5pm on the bank holiday but they also do a Leggera Pizza which has a hole in the centre filled with salad that comes in under 500 calories! I saw that they were also advertising their own app so I thought I would give it a try. 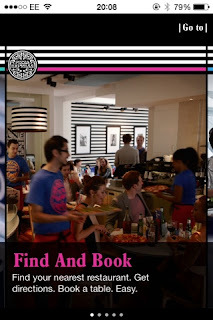 The app was easy to set up with my details and preferences of three local restaurants. 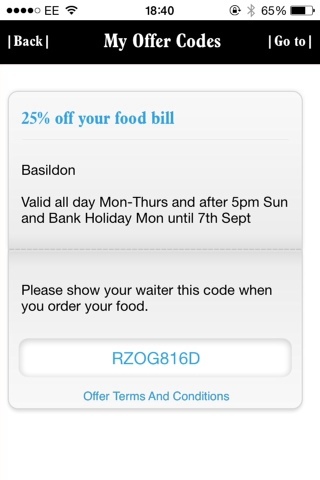 From there I could claim offers which were then stored in the app and could be shown on my phone to the wait staff which is much easier than printing them out! 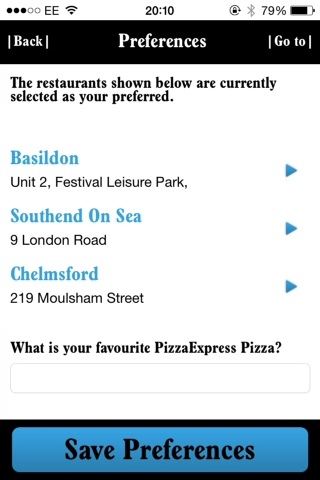 Other features of the app include the menu, booking a table and ordering a takeaway, they are all really clear and easy to use. We drove to Pizza Express which is about 45 minutes from us and got a table within 5 minutes. I ordered the Leggera Pollo ad Astra pizza with diet coke and Harry ordered the Romana Pollo Forza with a regular coke (it tastes so much better from glass bottles doesn't it?!). It was nice to be out for a proper meal as we haven't been out for dinner in awhile although our main meals did take quite awhile to come out. One of my favourite things about Pizza Express is their kitchen is in the centre of the restaurant and you can watch the chefs prepare the fresh pizzas while working up an appetite! When it arrived the pizza looked delicious. I did what I always do and are all my salad first so it was out the way and I could enjoy the rest! My pizza was topped with chicken, peppers and very sweet tomatoes, I can't remember their name while Harry's had chillies, meat and peppers on it. After we'd finished we opted out of dessert at asked for the bill. 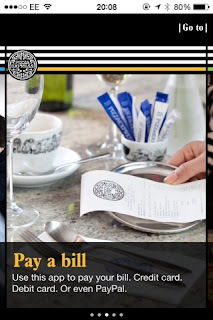 Now I had the chance to test the other part of the app I really wanted to try - paying the bill. 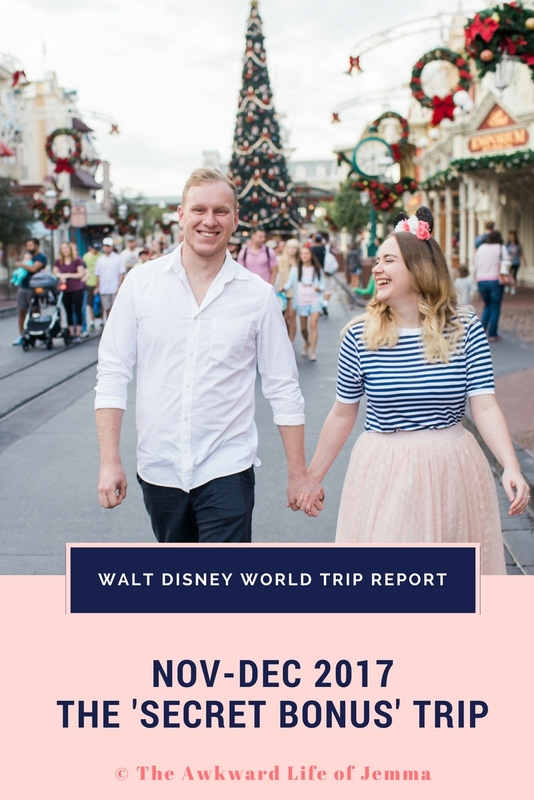 Instead of waiting for our server to come over with the card machine, which can be a pretty long wait sometimes - I whipped out my phone and loaded up the app. 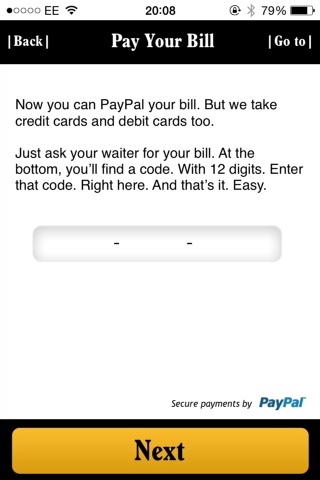 It prompted me to enter the number code at the bottom of my receipt then asked if I'd like to add a tip before confirming the amount. Next it loaded up PayPal for me to enter my account and confirm the transaction. 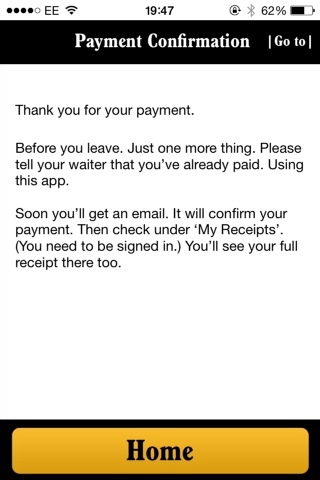 Now we just had to let our server know that we had paid which she confirmed on their screen and we were free to go! It was so simple, no faffing around with cards, much quicker than waiting for the server with the machine and best of all - no interaction (I prefer to everything online anyway!). The app also stores your receipt so you can go back and look at what you ordered and what you paid. 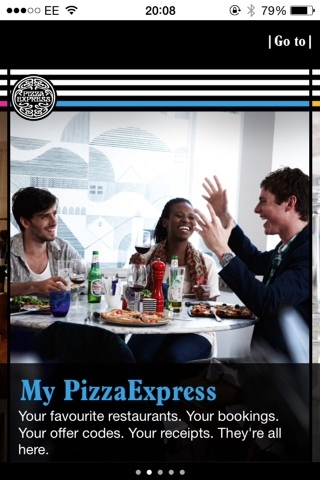 I was really pleased with both our meal and the Pizza Express app. 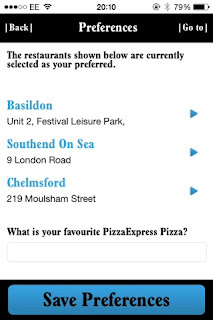 Other restaurants are starting to utilise apps but more often than not they are a bit rubbish. 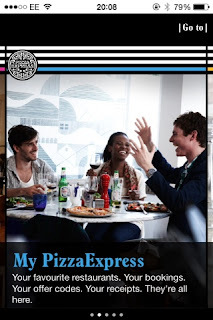 The Pizza Express app seems to be leading the way and I hope other restaurants take note because I would love to be able to view the menu, book my table, get a personalised offer and pay my bill all from the comfort of my own phone everywhere I go!